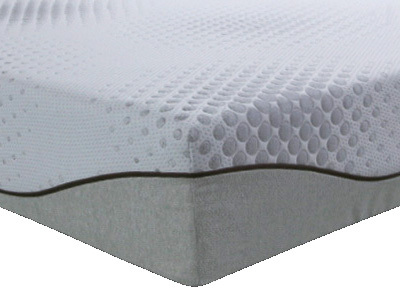 Shoreditch is a stunning bed with modern, clean lines, beautifully upholstered in an exquisite short-pile slate grey velvet fabric. 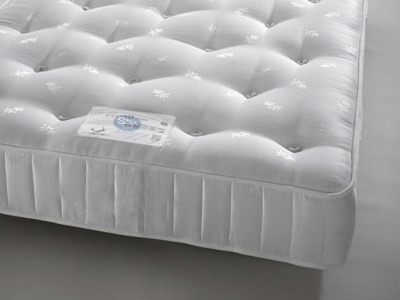 Shoreditch has an imposing, high headboard, with immaculate button detailing which adds a real wow factor to any bedroom, while its timeless styling makes it the ideal accompaniment to a wide range of decorative styles. 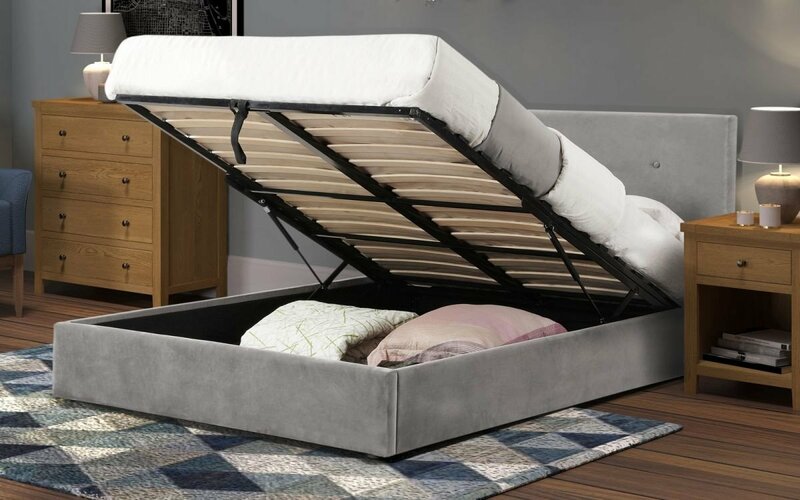 Incorporated into the design is a gas-powered lift-up ottoman system that offers a phenomenal amount of under bed storage space. 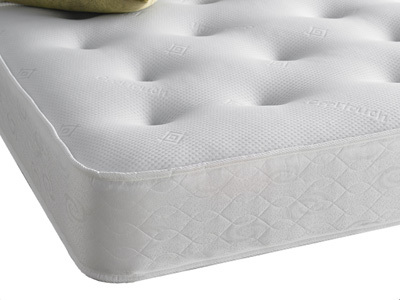 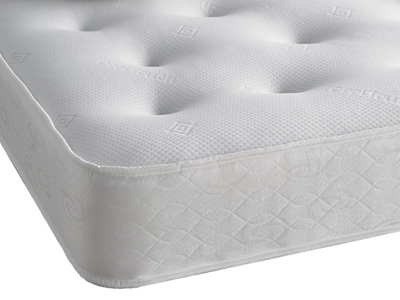 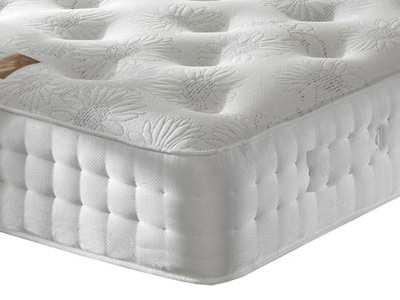 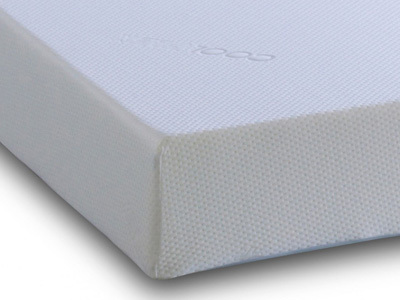 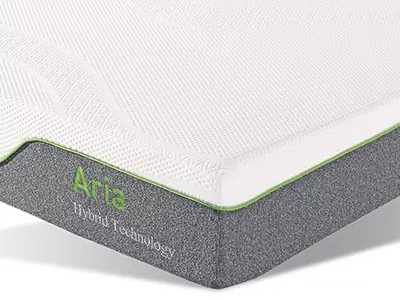 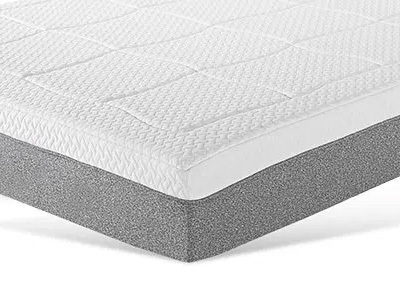 A sprung slatted base ensures supreme comfort and prolonged mattress life.